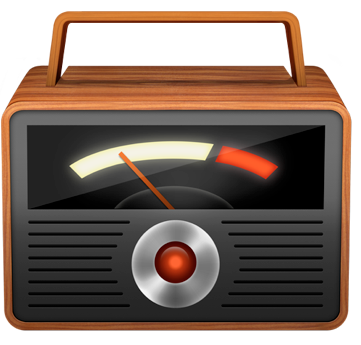 Paul Kafasis, CEO of Rogue Amoeba Software, tells Nemo about Piezo — straightforward audio recording Mac App Store software for the Macintosh. This podcast was made live at San Francisco’s Moscone West exhibit hall on the first day of Macworld iWorld 2012. This entry was posted in AppMinute Podcast, iWorld 2012, Macworld Expo 2012.